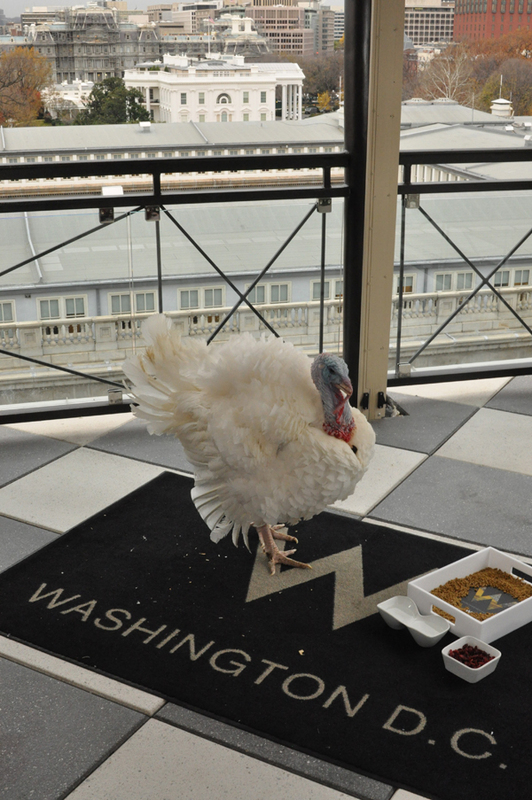 The presidential turkey at the W.
Raised in nearby MoCo, Rebecca happily jumped the District line in 2005. When not stuck behind a computer, she can be found exploring the city’s many wonders, usually with her trusty canine sidekick Jasper Jones. Questions, comments, concerns? Email her at RebeccaGross (at) WeLoveDC.com.